The Android SDK includes a virtual mobile device emulator that runs on your computer. The emulator lets you prototype, develop and test Android applications without using a physical device. The Android emulator mimics all of the hardware and software features of a typical mobile device, except that it cannot place actual phone calls. 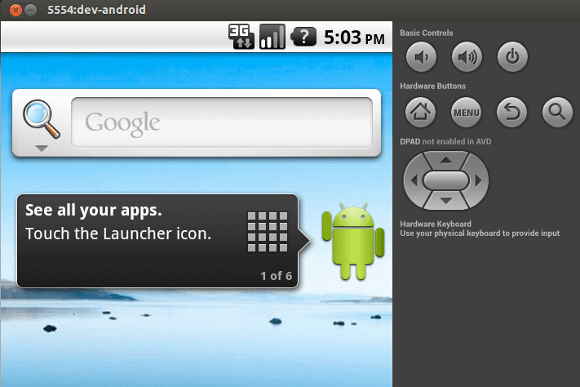 Here is guide on how to run Android emulator on Linux System.